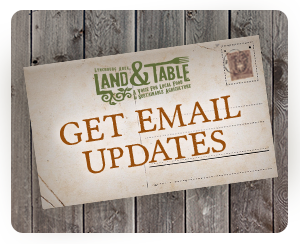 Join us for the next monthly ‘Land and Table: Appomattox’ potluck gathering on Tuesday, November 7th. 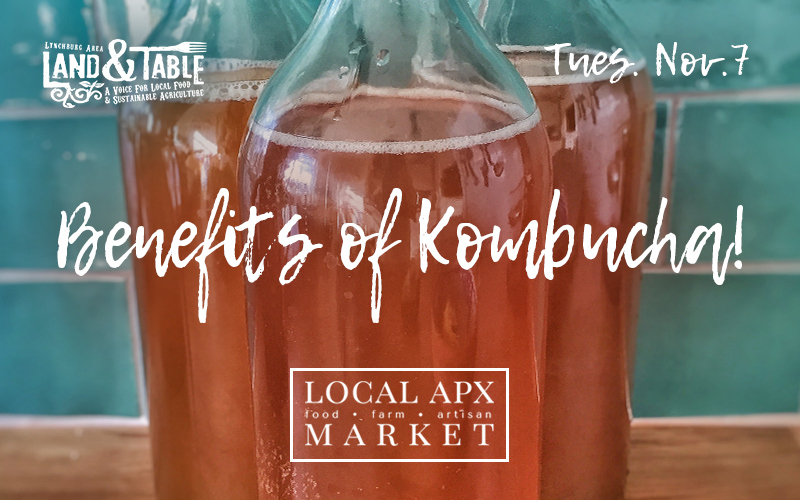 We will be hearing from Pamplin, Virginia native Sarah Hamlett discuss the many health benefits of kombucha and how to get started making it at home for yourself! Sarah suffered with stomach and intestinal issues for years and will be telling her story about how she used kombucha to bring healing to her whole digestive system – and it’s powerful potential to benefit yours as well! These monthly gatherings are a great way to network with other farmers, gardeners, homesteaders, and local food advocates who are interested in sustainable agriculture and strengthening the local food movement.